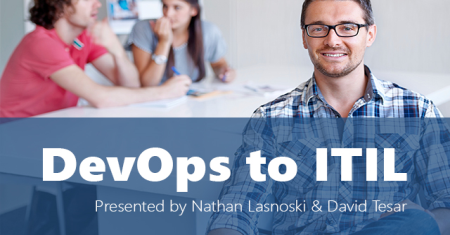 How do you merge the movement of DevOps into your existing ITIL service management practices? Are they friends or enemies? Find out, in this practical and helpful look at DevOps.